Facts about Conjunctivitis 1: is it contagious? Conjunctivitis can be contagious if the infection is caused by the virus or bacteria. The discharge from the infected eyes may transmit virus or bacteria. 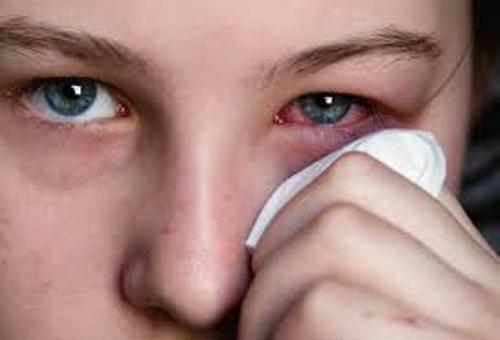 Facts about Conjunctivitis 2: is it a serious health condition? Actually conjunctivitis is not included as a serious health condition. There will be no severe health risks because of this infection. It will go away on its own even though you do not medicate it. If the conjunctivitis is caused by the bacterial infection, you can alleviate the symptoms by using the eye drops. If you can give eye drop earlier, it can shorten the length of illness. 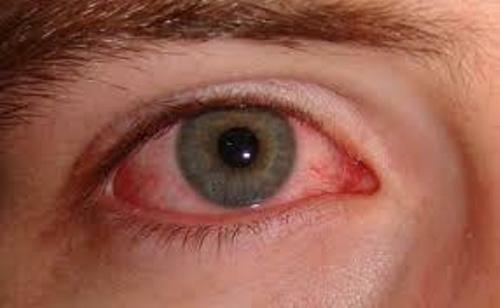 Conjunctivitis can be classified based on the length of the inflamed eyes or even by the causes of the conjunctivitis. There are several allergens which cause conjunctivitis. Those include perfumes, pollens, smoke, eye drops, cosmetics, dust mites and many more. 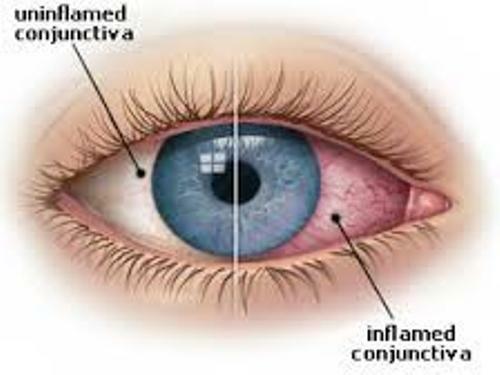 Other types of conjunctivitis include viral conjunctivitis, bacterial conjunctivitis, autoimmune, neonatal conjunctivitis, and chemical conjunctivitis. Get facts about bacterial cells here. 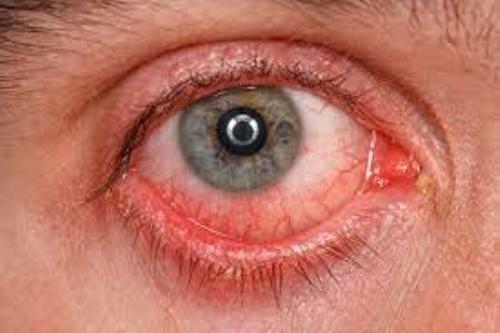 Bleeding usually occurs on the conjunctivitis caused by viral infection. It is often linked with the presence of sore throat or even common cold. Itching and excessive watering are some common symptoms of viral conjunctivitis. It usually affects one eye. Then it spreads into another eye. 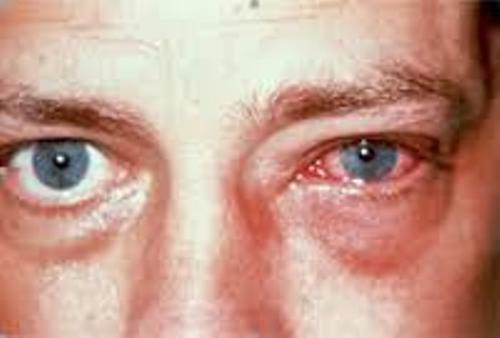 The symptoms of allergic conjunctivitis include the itching, swelling on the conjunctiva, increased production of tears, and redness. The bacteria which cause persistent conjunctivitis include Chlamydia trachomatis or Moraxella. Staphylococci and Streptococci cause the non active bacterial conjunctivitis. Conjunctivitis can occur because of the chemical infection. It usually is caused by the alkali or acidic substance which penetrates in the eyes. Get facts about congestive heart failure here. Do you have any comment on facts about conjunctivitis? If you are curious about medical world, it suggested for you to read the Facts about Daniel Hale Williams.